"When the nuclear bomb was still young, weapons scientists dreamed that the doomsday devices could peacefully reshape the world. 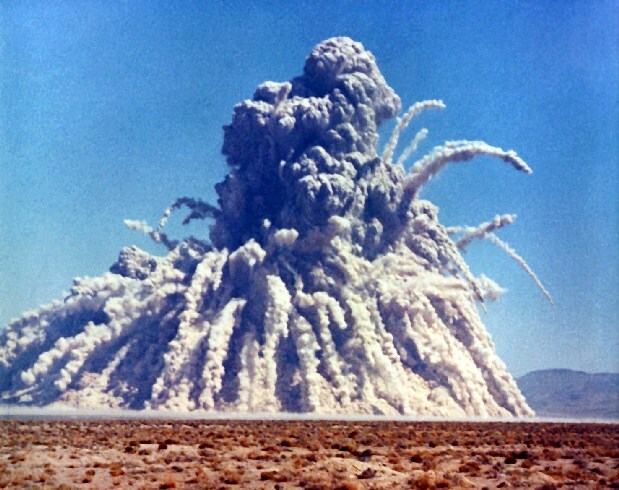 So began one of the most fantastic schemes ever devised—using hydrogen bombs as tools for civil engineering projects. 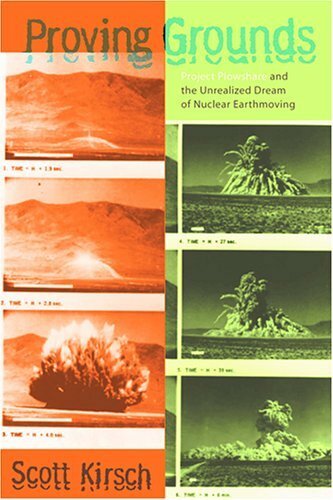 Geographer and historian Scott Kirsch talked with U.S. News about his new book, Proving Grounds: Project Plowshare and the Unrealized Dream of Nuclear Earthmoving." 'In the 1950s and 1960s, there was pressure on the nuclear weapons labs to find peaceful uses for their explosives. The result was Project Plowshare. One of the main ideas was that buried bombs could be used to move dirt and rock in what came to be called geographic engineering. In 1956, Edward Teller proposed cutting a "second Suez Canal" with nuclear explosives. He also wanted to shoot one of his super weapons into the moon to "see what our satellite is made of." 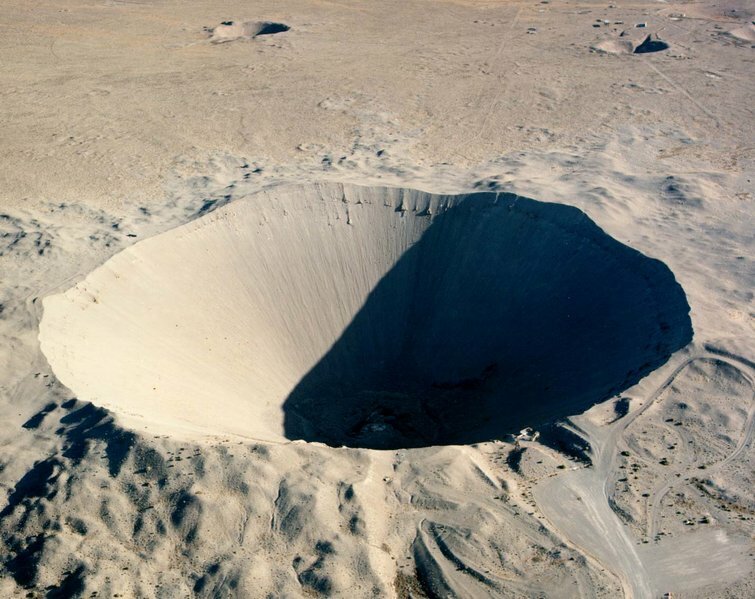 Estimates showed the excavation for the canal could be accomplished by detonating 300 buried nuclear weapons across southern Panama. Another plan envisioned 764 bombs buried in a line across Columbia. But, the government decided to make a first test with a "small" nuclear explosion to create a small harbor in northern Alaska.